Our company was one of the first to develop and implement an integrated pest management program that uses alternative products and methods for control of pests and diseases. These options are used whenever possible with the clients' approval. Our OMRI-listed fertilizer, BOOST™ Natural, is the only organic tree and shrub fertilizer proven effective for supplying nutrients in a single application. Monitor Rx™, our organic pest management program, helps maintain naturally healthy landscapes while preserving the environment and communities in which you live and work. 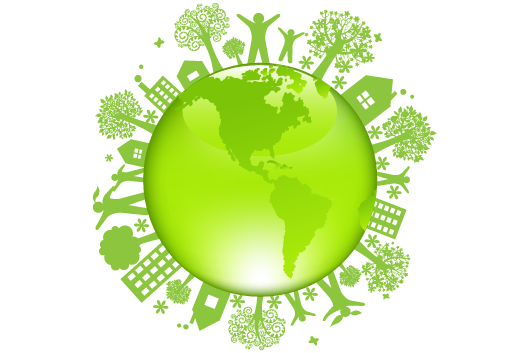 Bartlett is committed as a company to using environmentally sustainable products and equipment. 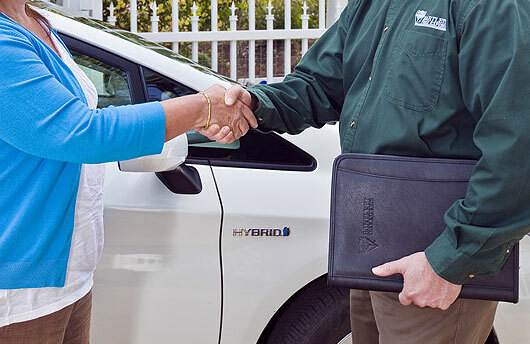 As a result, we use alternate fuel sources and hybrid cars in many of our operating areas and look to further expand their use in our fleet. The latest Bartlett introduction is BOOST® Natural Fertilizer, an organic all natural-based treatment. Its use yields a number of benefits for trees that include enhanced color, denser foliage, increased root growth, and better resistance to pests and disease. BOOST® Natural is the only organic-based fertilizer that meets industry standards for supplying nutrients in a single application. It has also been approved for listing by the Organic Materials Review Institute (OMRI).